The Great Smoky Mountains is gearing up for it’s most treasured time of the year. With the mountains starting to turn their beautiful shades for Autumn, this is the perfect time to plan a trip to the Gatlinburg Area. Visit ERA In The Smokies for some special deals on lodging! Ober Gatlinburg is putting on Oktoberfest, their annual celebration inspired by the festival in Germany. Traditional foods are served up daily, using recipes from other Bavarian festivals. These include schnitzel, turkey legs, pretzels and more. 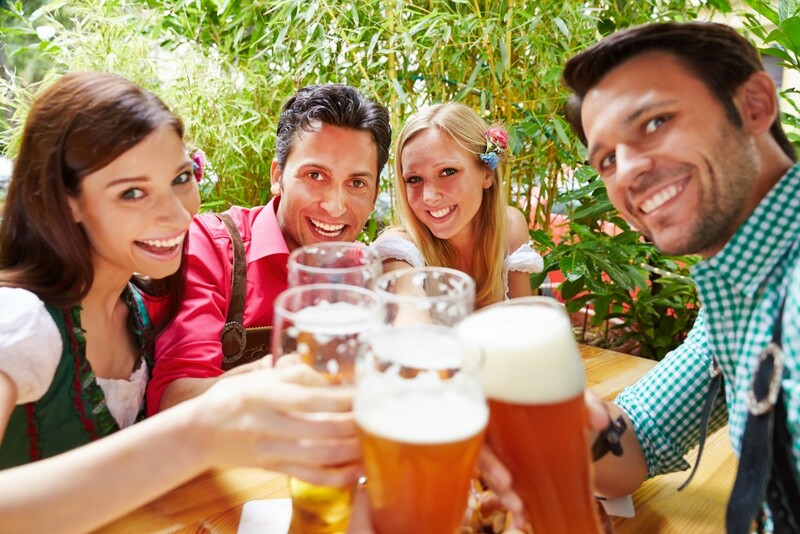 Of course, you can’t experience Oktoberfest without tasting beer! Featuring an Outdoor Bier Garten with several different vendors you’ll be sure to find a favorite among the selection. Games and live music will also be available throughout the celebrations. Dollywood Harvest Festival is boasting it’s new and exciting theme, Great Pumpkin Luminights. Join them for the best family fun gathering in the Smokies! They have giant pumpkin displays with jack-o-lanterns done by master carvers, along with a Glow Maze sure to impress both children and adults. There’s also tons of new autumn flavored treats such as Pumpkin Funnel Cakes, Candy Corn Cotton Candy and Caramel Apple Sundaes. Kaman artists are also doing glow in the dark art and face painting throughout the park. What better way to experience the changing of the seasons than a drive through the Great Smoky Mountains National Park. Beautiful views offered around every turn, wildlife viewing and hikes for every level of experience are some of our favorite things to do around this time of year. 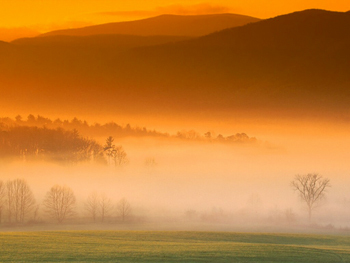 Cades Cove is an 11-mile loop near Gatlinburg. It offers a leisure drive through the scenery as well as several walking paths. Alum Cave Trail has some of the best fall foliage views in the park, at an elevation of around 5,000 feet. The trail is a 5-mile loop and is for intermediate hikers. This blog is sponsored by ERA In The Smokies Realty and Rentals located at 207 Parkway in Gatlinburg. For more info. on a Gatlinburg Cabin for your Smoky Mountain Vacation or all the reasons to move to the Smokies, call 1-800-309-0277. ERA In The Smokies is a leader in chalet and Log Cabin Rentals and Real Estate Sales in the Gatlinburg, Pigeon Forge, and Smoky Mountain areas. This entry was posted in ERA In The Smokies, Family, Food & Wine, Free Things to Do, Gatlinburg, Great Smoky Mountains National Park, Uncategorized and tagged Fall Colors, GSMNP, hiking, travel. Bookmark the permalink.